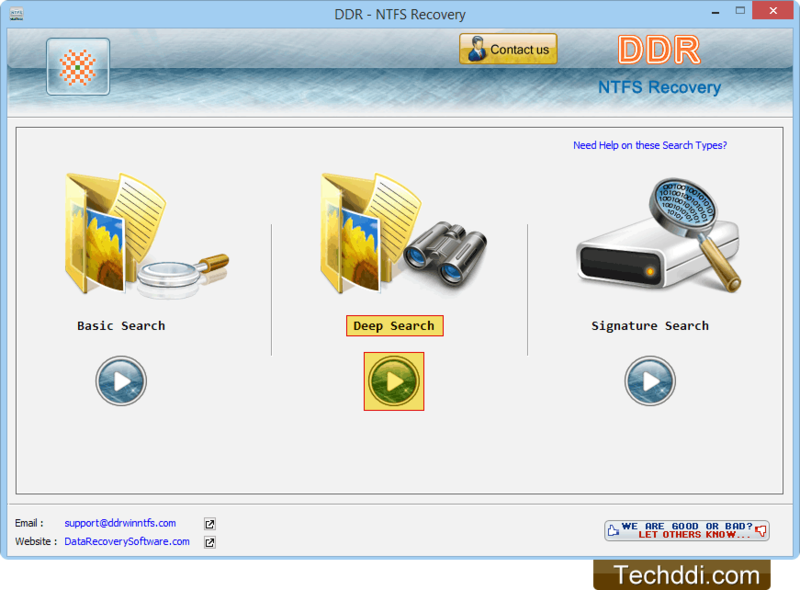 Choose any one searching method to recover lost data. Set sectors range by moving slider to search lost data in that range of selected drive. Screenshot displays current status of scanning process. Select files and folders from left tree panel, click on save button to save recovered files and folders.